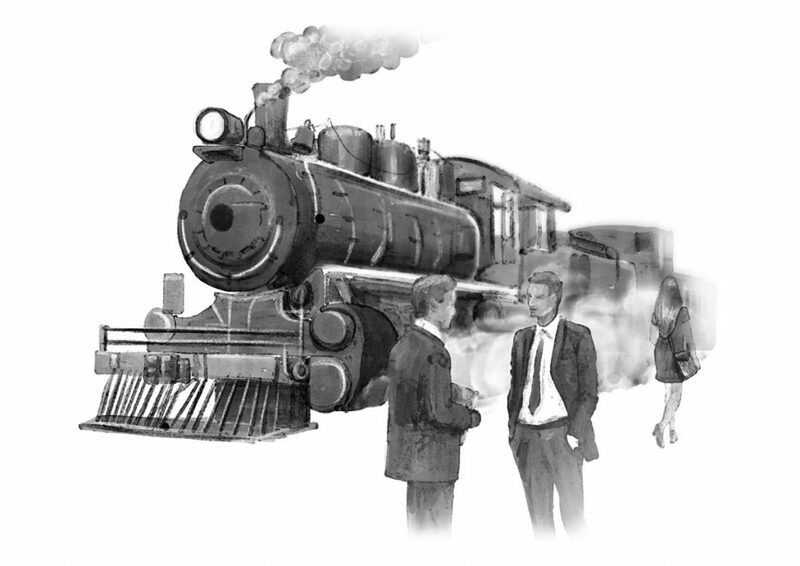 Like many of the best stories, mine begins with a compelling chance encounter. In the early 1900s, my great-grandfather boarded the Singapore-bound steam train to return home after a long stretch in Malaysia where he worked as a fisherman. To pass the long hours on the journey, he struck up a conversation a British gentleman, who turned out to be an esteemed artisan who specialised in exotic skin tanning. The rest, as they say, is history. 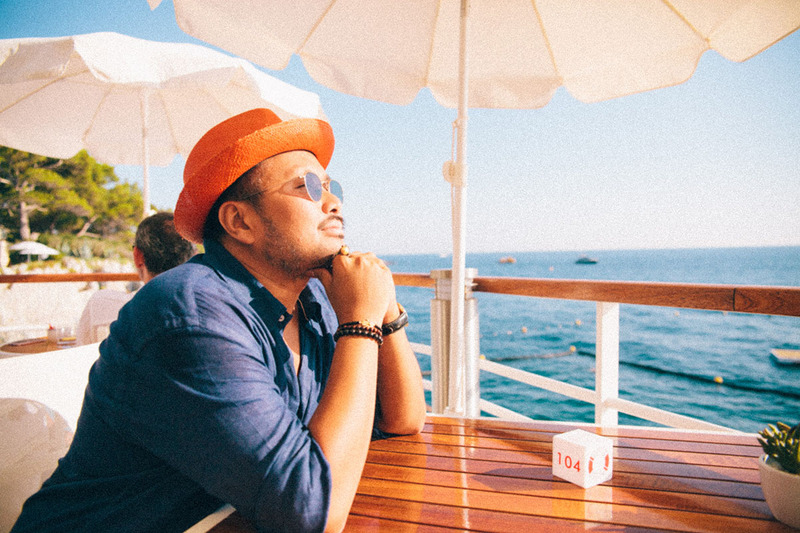 My great-grandfather opened an exotic skin tannery in Singapore and since then, my family has for four generations, been the privileged custodians of a century-spanning dynasty of highly skilled Singaporean tanning artisans. The production and craftsmanship of exotic skin is in my blood – in a sense, it has been running through my family’s DNA since before I was even born. I take great pride in the fact that I am the only designer of exotic skin handbags who has spent his formative years exploring this majestic, time-honoured craft in a family-owned tannery. When I was a child, my father and grandfather would often take me to the workshop located at the end of our garden. Surrounded by the rich perfume of leather and hide, I grew up learning about the delicate art of preservation and the laborious processes needed to transform a skin into a finished leather that will withstand the test of time. 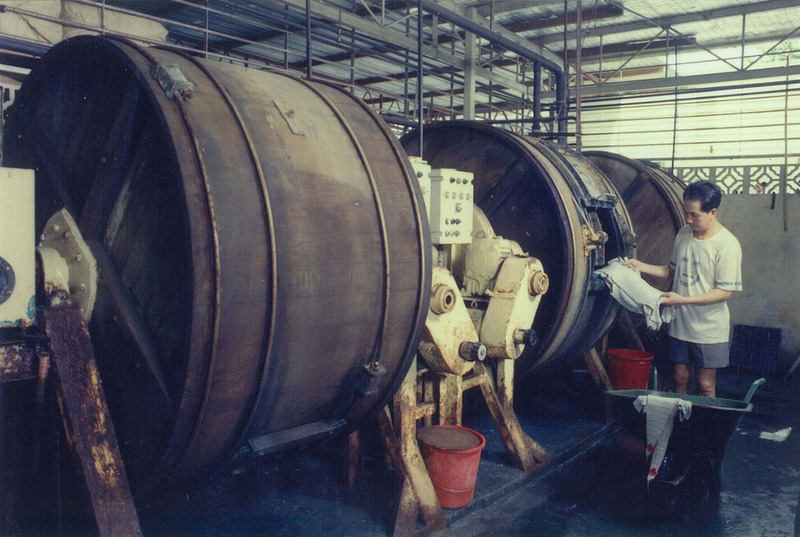 Over the years, the members of the Koh family, including my father and brother, have invented and pioneered countless unique processes for treating crocodile skin. Their exacting standards have unquestionably raised the bar for the entire industry. For example, the revolutionary agate-polishing bombe shine technique was the first in the trade that could achieve a vivid spectrum of colours on the leather. This technique, so ahead of its time, would later prove to be a huge draw among Ethan K couture collectors. 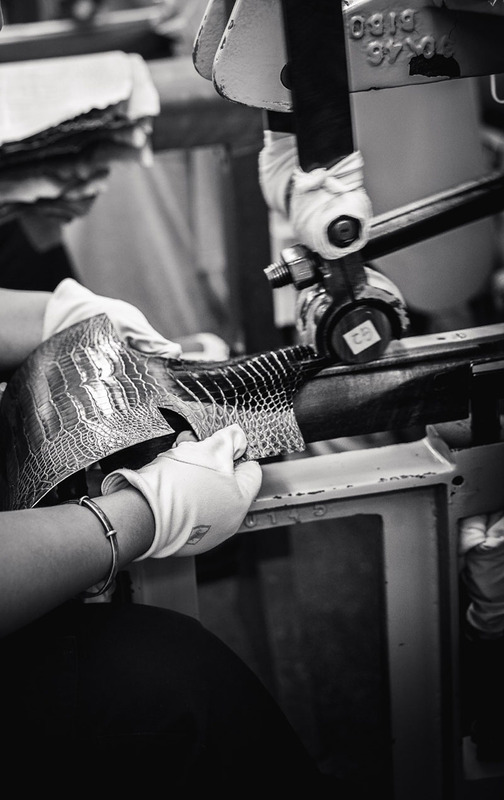 Today, the same exacting eye for detail remains with every single Ethan K bag created, to ensure that each handbag is a one-of-a-kind work of art that the owner will always feel proud to carry. I repeat this mantra every time I begin the process of designing a new piece. Why? 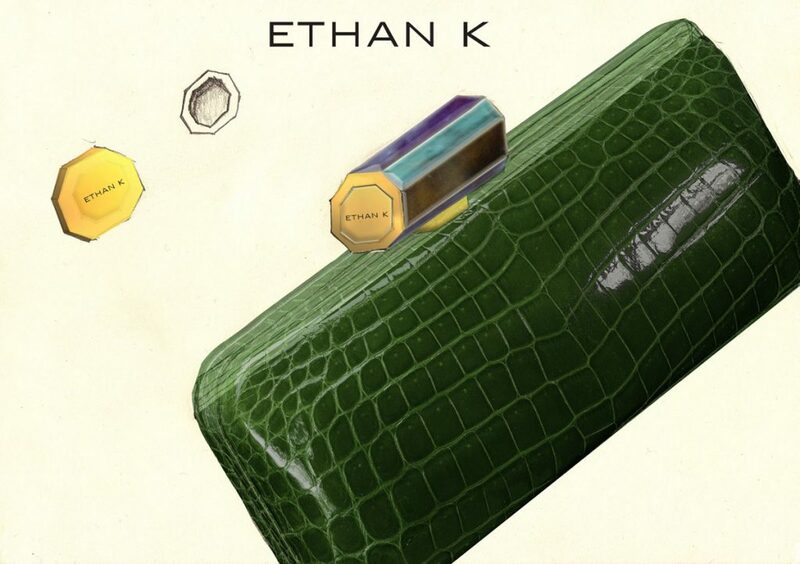 I created Ethan K because I believe the luxury market has lost the art of the truly bespoke, and that by uniting heritage and painstaking handcrafting techniques with elegant contemporary design, we can revisit the uncompromising standards of decades past. It is my dream to revive the exclusivity, opulence and artistry that luxury traditionally stood for. Leaving Singapore for London back in 2008 proved just as creatively influential in my life. London’s fabulous architecture coupled with a vivacious nightlife scene has dramatically informed the direction of my work. 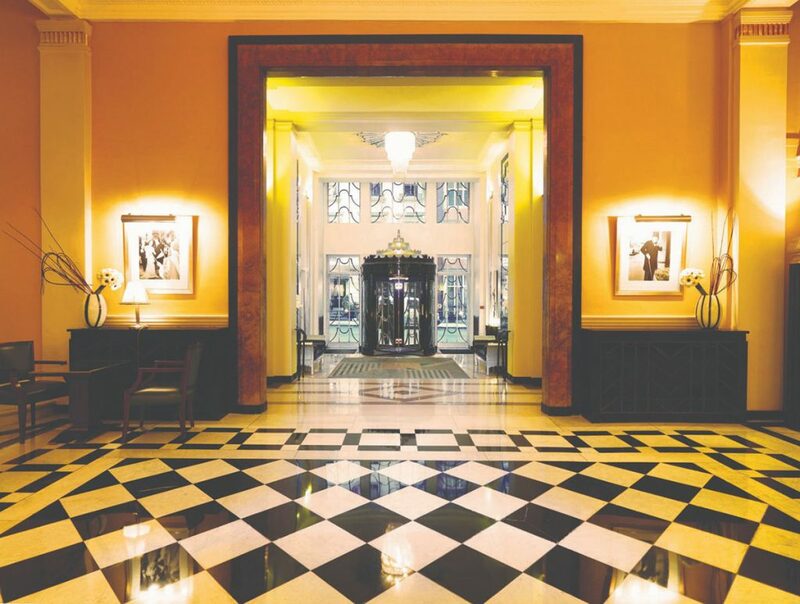 From afternoons sitting in Claridges sketching floor designs (which would later feature as a miniature mirror included with each handbag) to marvelling at the art deco splendour of Mayfair whilst studying at Central Saint Martins, these serendipitous moments have inspired by creative life. Today, high-profile collaborations with brands like Bentley, alongside private commissions from a global clientele and orders from renowned stockists all over the world, indicate that the ascent of Ethan K has really only just begun.